This is sum tune they say pray sum body for me ..
Hola back at this joint, Naija raise it up!! this part of the tune is siiiiick!!!!!!!!!!! Somebody Pray For Me !!!!! 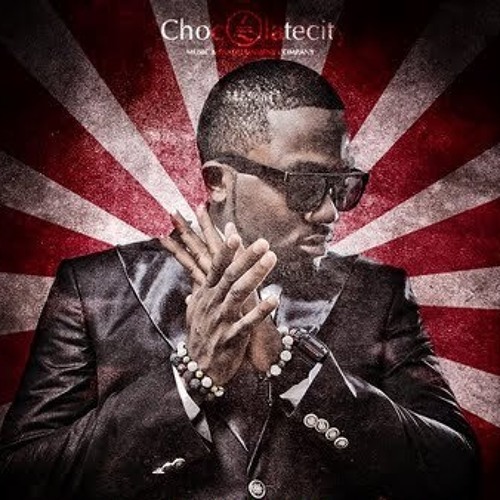 Iceprince Zamani N°1 !!! !